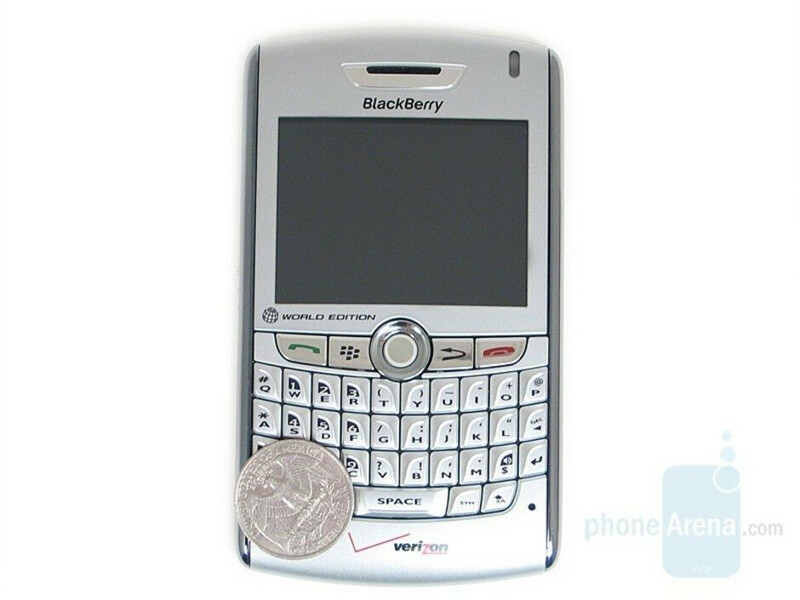 Between the BlackBerry 8830 (pictured left) and Bold 9000 (right), we can see how RIM went after a more sophisticated design - making it more modern looking and differentiating it from anything else around at the time. 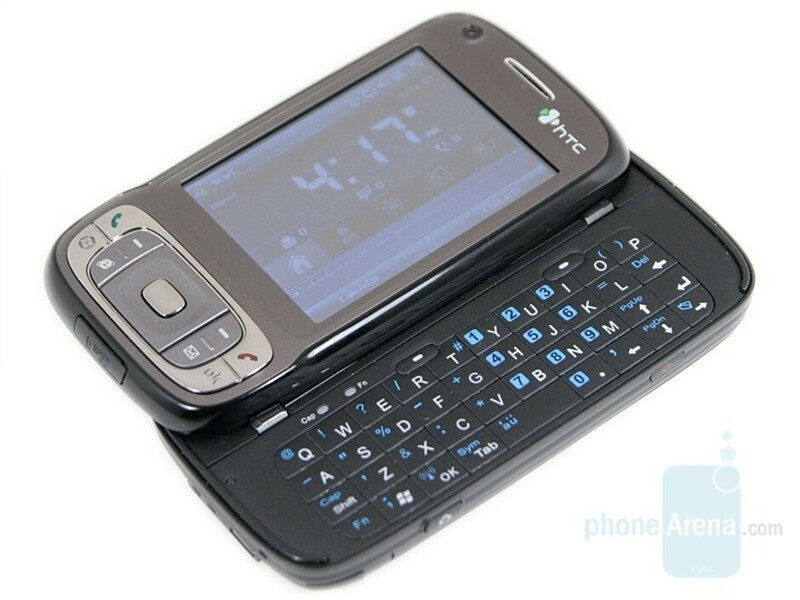 The HTC Touch (left) was a beautifully designed Windows Mobile smartphone when it was released back in 2007, but it wasn't necessarily the most convenient for typing because of the resistive touchscreen technology and tiny keyboard it was using." 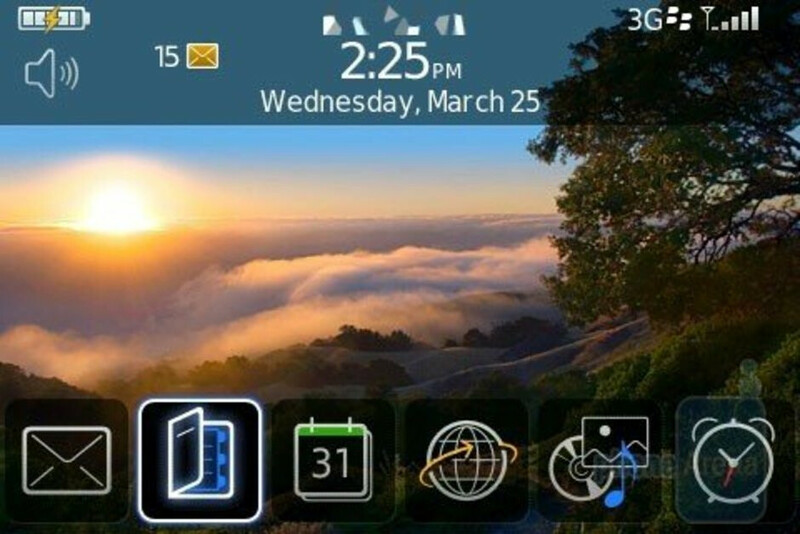 With BlackBerry OS 4.6 on the Bold 9000, there was more emphasis on the multimedia aspects of the phone that wasn't seen before in a BlackBerry. 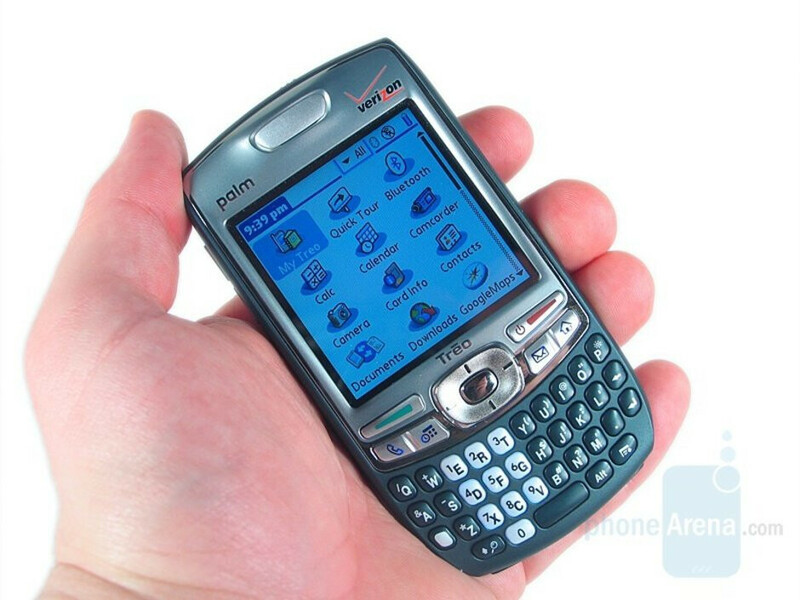 I remember buying the Bold 9700 and loving the heck out of that thing. It lasted me about 4 years of hard labor. 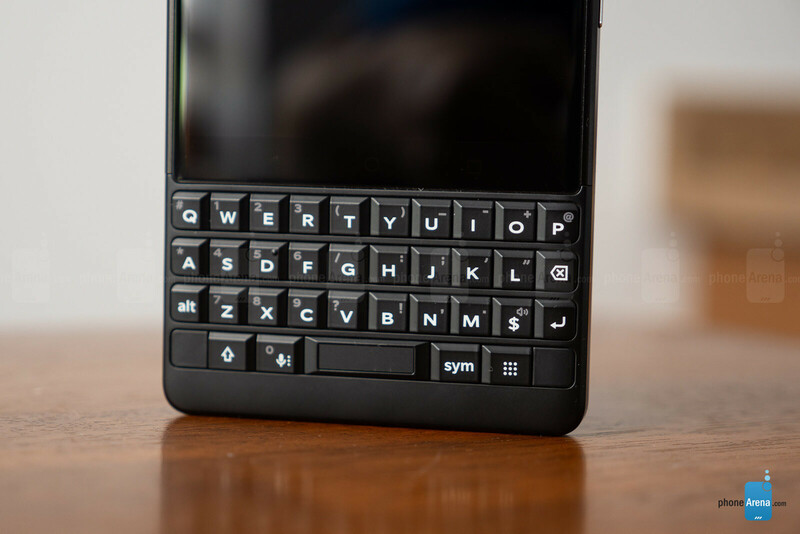 I would give anything for BlackBerry to give us a new retro Bold so I could give up my smartphone for a few months and enjoy the simplicity of life. 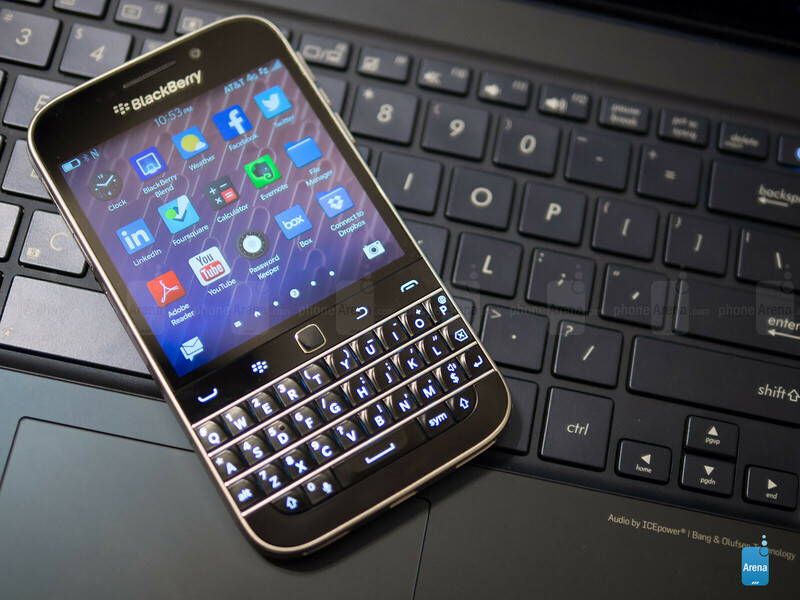 This is the all time greatest Blackberry imo even when u include the touch screen era after it. 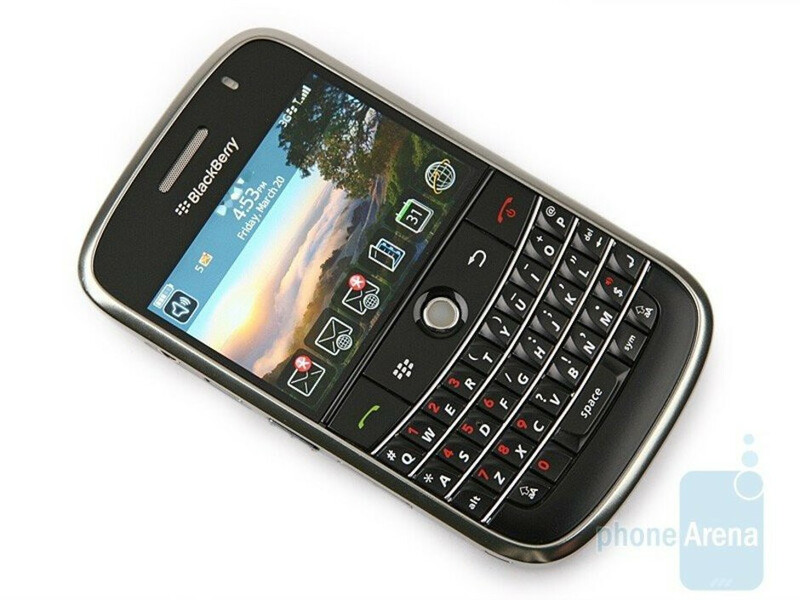 BB with Android just doesn't seem like authentic BB. The Pearl, the Curve and the Bold made us feel like superstars in carrier retail stores. The only problem (other than people dropping the damned things in the toilet... and HANDING THE THING TO YOU BEFORE MENTIONING THAT FACT... sorry, flashback) was the trackball housing getting dirty. We kept this long strip of replacement trackballs and the little housing clip in the back. We would go in the back, replace it then wait a few extra minutes for drama (or grabbing a bite of food or a quick drink). When we came out, we gave them these epic tales of everything we didn't do to fix their device... at no cost! Customer would be almost in awe at our amazing tech skills. Man, those were good days. Incidentally, one thing the article didn't mention was the battery life and having a REPLACEABLE BATTERY. Seriously, my Bold could go 5 days on a charge easily. 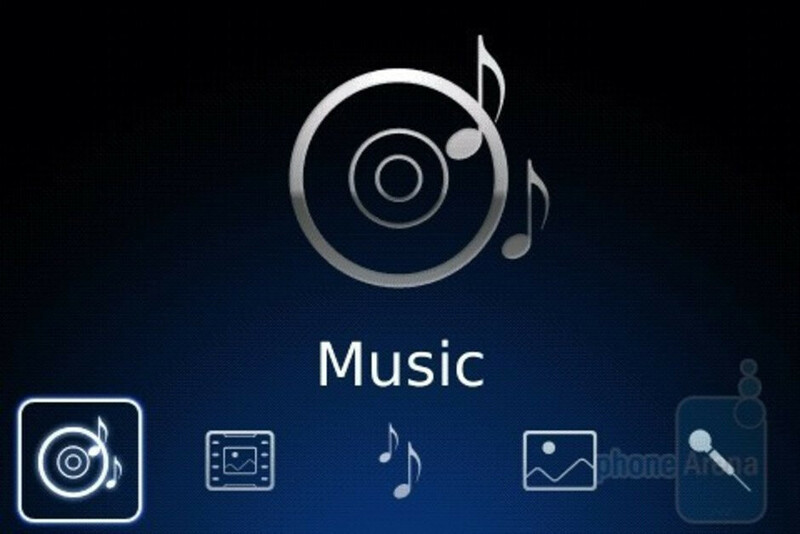 Such a good phone. 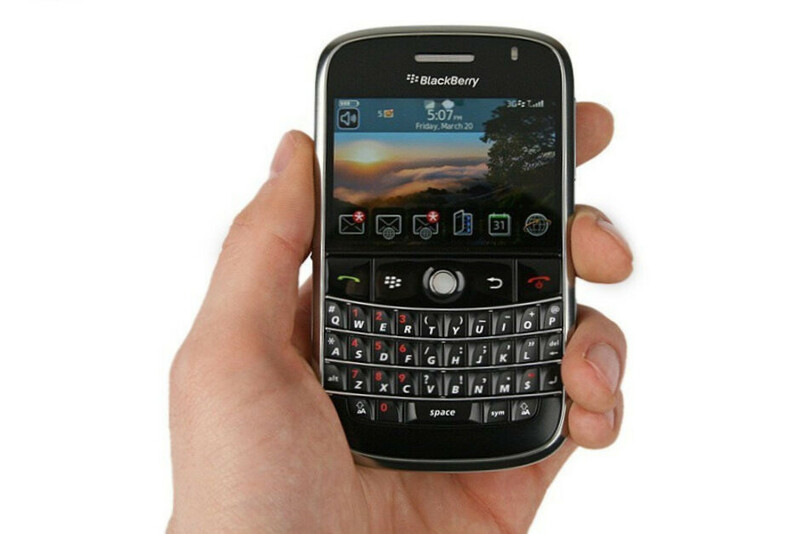 The Bold 9000 was great but the 9900 was better except for a narrower keyboard. 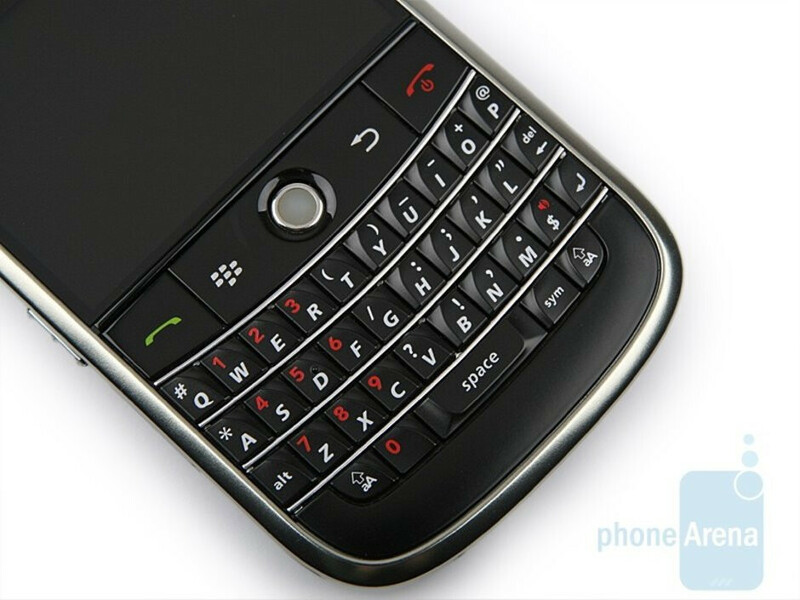 I don't understand why BlackBerry, and later TCL, got away from keyboards with the "smile". 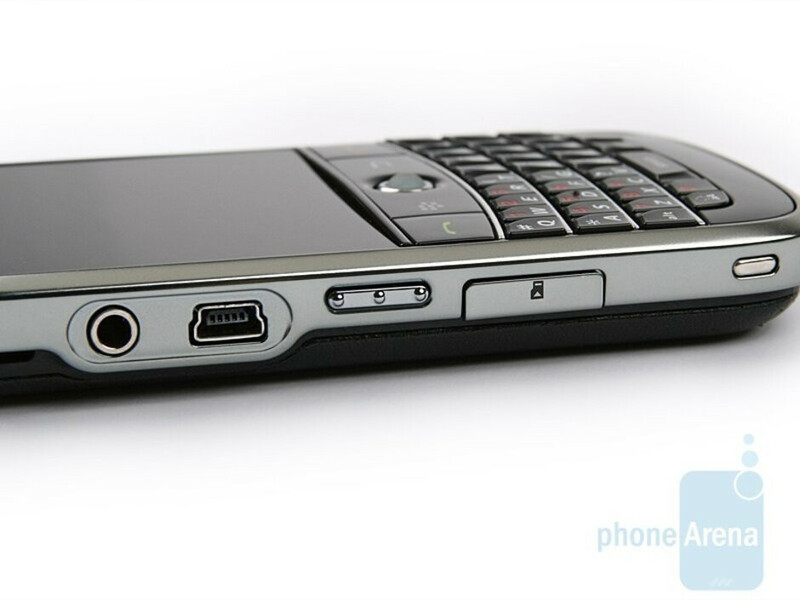 Even the Torch's slider had that feature and it's what made BlackBerrys and Treos so much fun to type on. I owned a 9700 & 9790 both great devices! owed the 9320,9790,9720 and 9900. the 9900 and 9790 were my favorites, the 9720 was the better value.